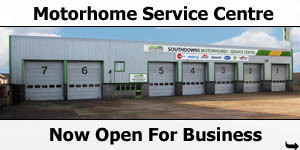 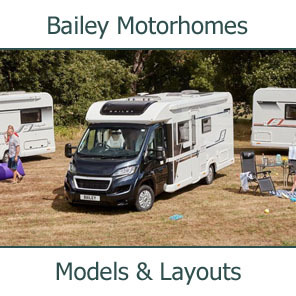 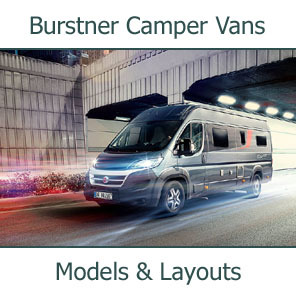 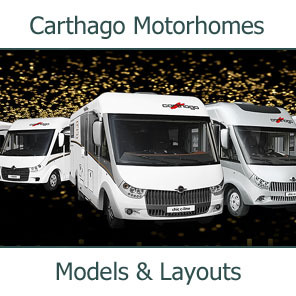 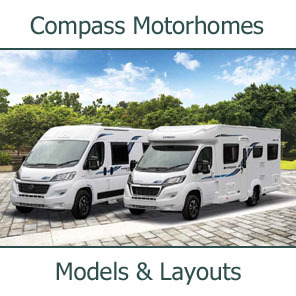 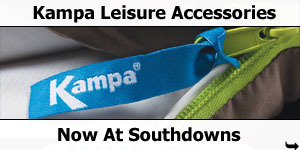 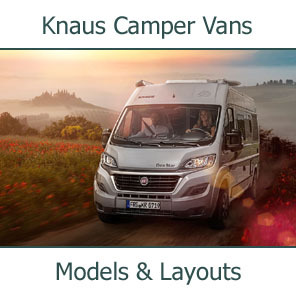 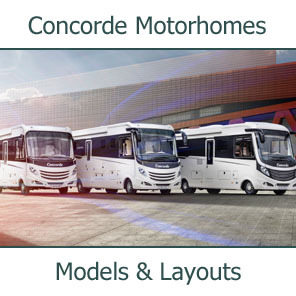 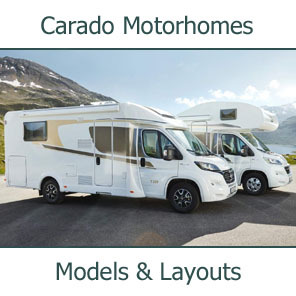 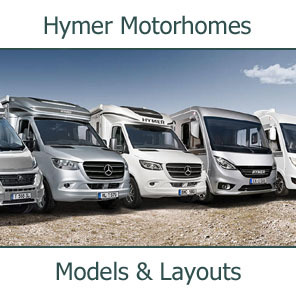 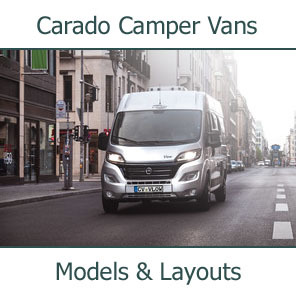 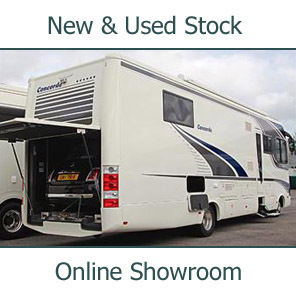 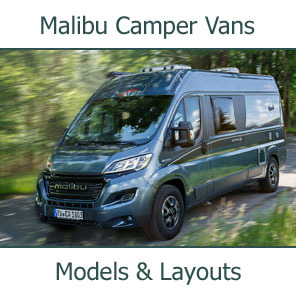 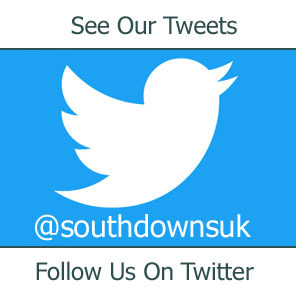 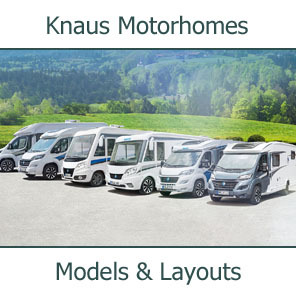 Because of the large number of big motorhomes we supply at Southdowns, we have as you would expect, a great deal of experience in fitting (and using!) 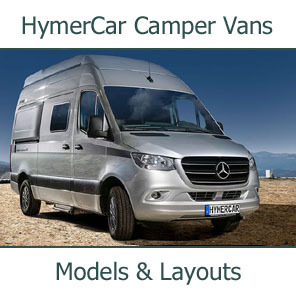 reversing camera systems. 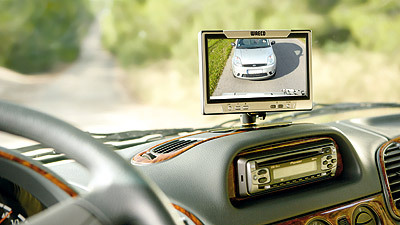 We are very pleased to offer the full range of Dometic Waeco Reversing Camera systems. 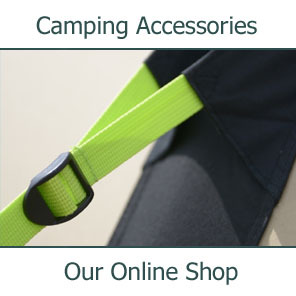 For more details of Dometic and other Reversing Camera System Units see Our Online Shop. 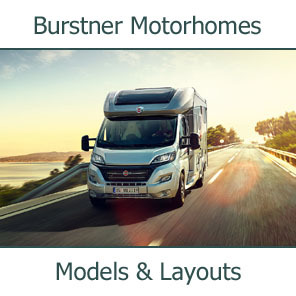 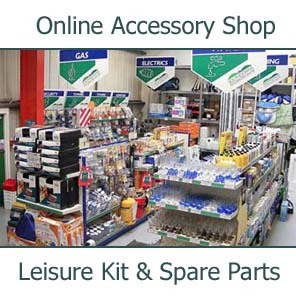 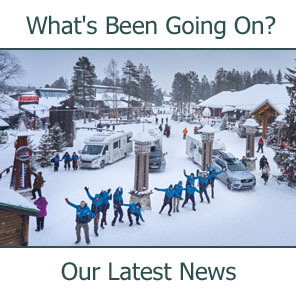 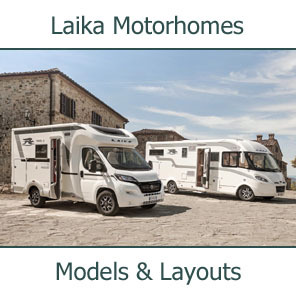 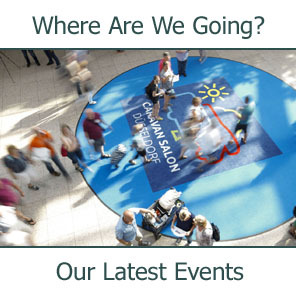 To discuss fitting a Reversing Camera System unit to your motorhome, for latest prices or to make a booking for your vehicle, please Contact us.